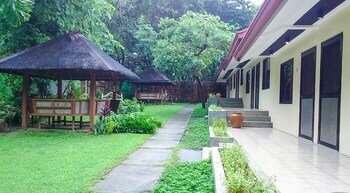 When you stay at Kai Lodge in Morong, you'll be in the historical district and 15 minutes by car from Subic Bay. The front desk is staffed during limited hours. Free self parking is available onsite. With a stay at Hotel Durban in Makati, you'll be within a 15-minute drive of Ayala Center and Century City. Featured amenities include a 24-hour front desk and luggage storage.